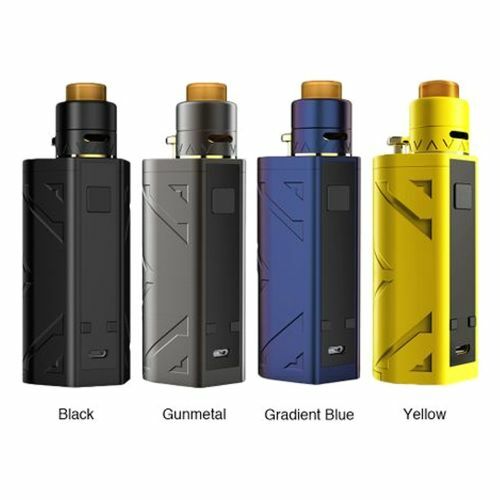 The Smoant Battlestar 200W TC Squonker Kit is the latest vaping device from Smoant! 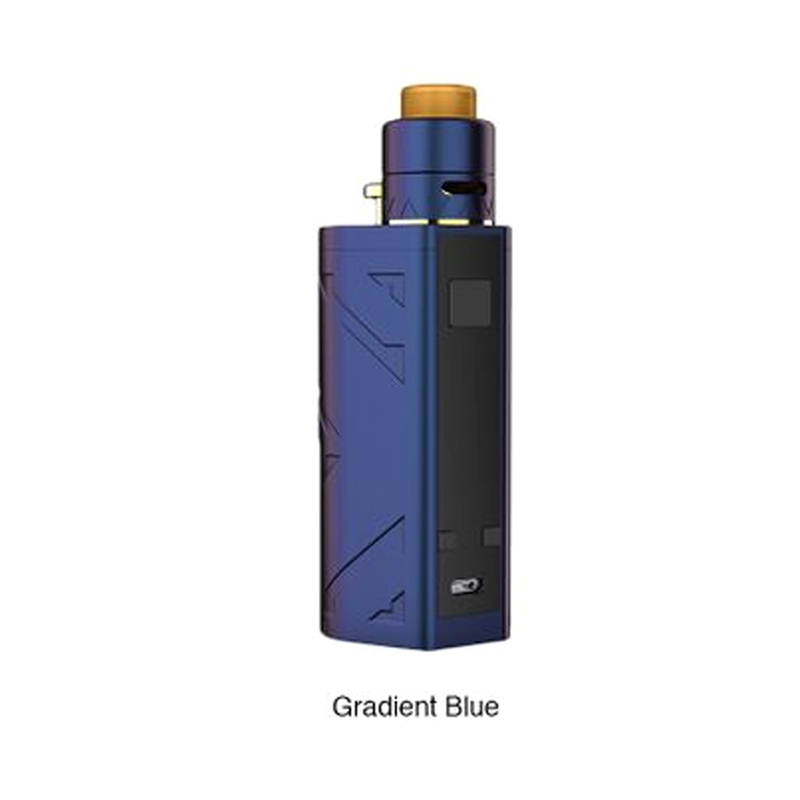 It shares similar appearance of Battlestar series while it is a squonk kit. 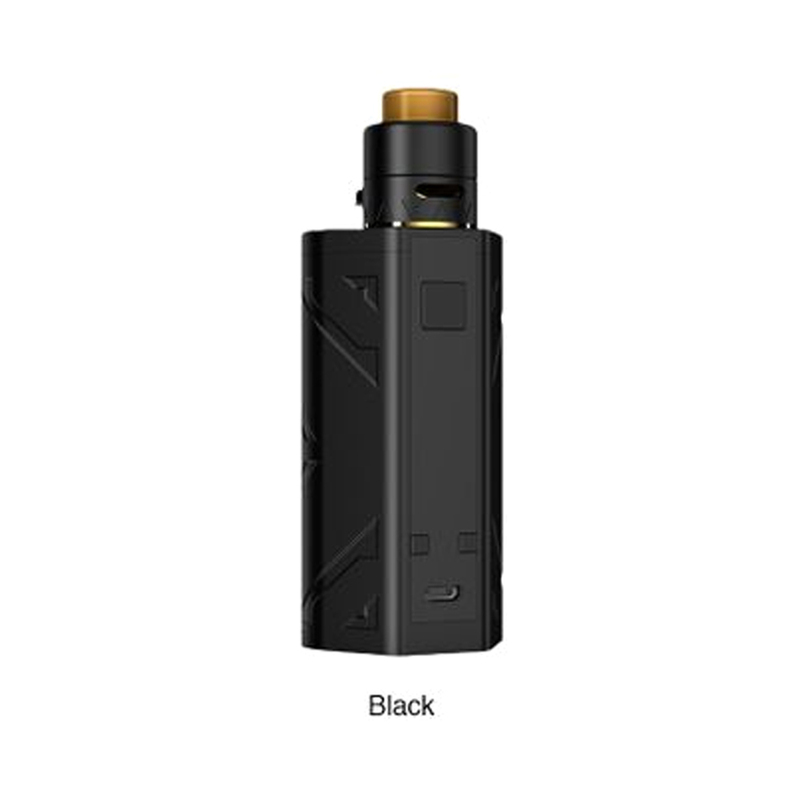 The Smoant Battlestar Squonker works with dual 18650 cells, firing up to a maximum output of 200W. The Smoant Battlestar Squonker Kit adopts 0.96-inch OLED display with various modes from TC to DVW, meeting your different vaping needs. 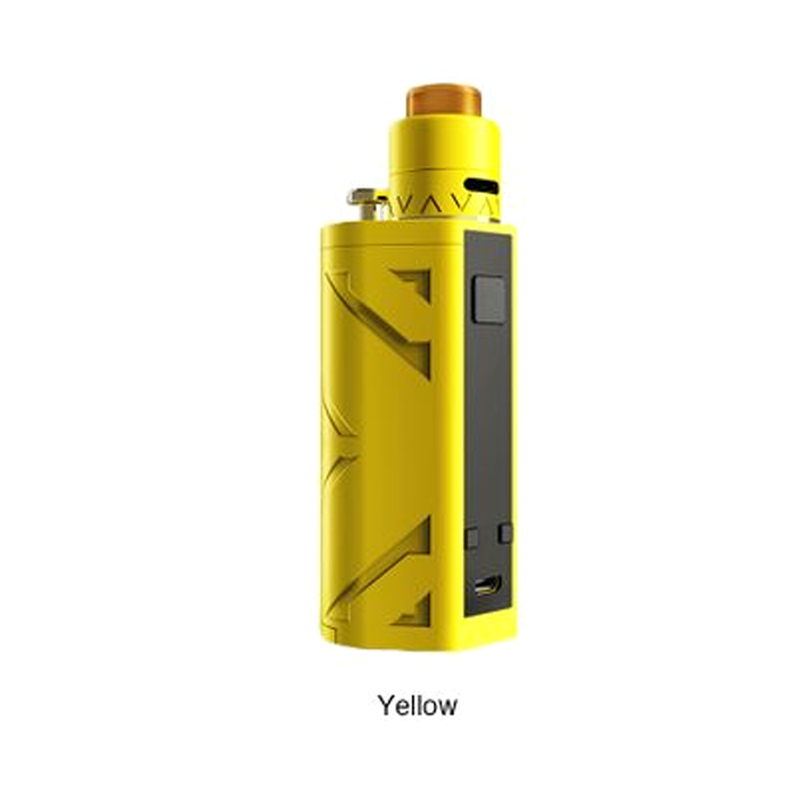 The built-in 7ml squeeze bottle holds ample juice storage for the Smoant Battlestar Squonker RDA too. 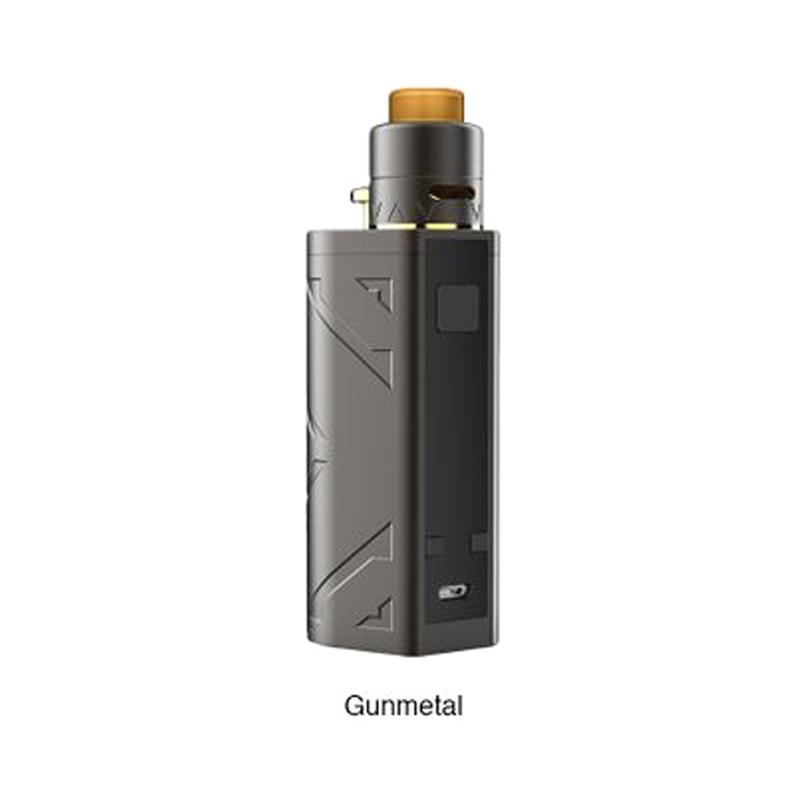 The kit also comes with a solid pin, so you are capable of installing the Smoant Battlestar Squonker RDA on other regular MODs.